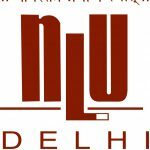 We are happy to announce that the National Law University, Delhi (‘University’) is seeking to engage, on a contractual basis, two full-time RESEARCH FELLOWS (LAW) for the CENTRE FOR INNOVATION, INTELLECTUAL PROPERTY AND COMPETITION (CIIPC), at its campus in Dwarka, New Delhi. For further details, please read their call for applications below. The selected Research Fellows area also expected to supervise the work of the student researchers associated with the centre and/or assist principal investigators in conducting research. Research fellows are expected to assist in conducting the overall activities of the centre in terms of events and institutional building activities of the centre. Qualifications: Candidates holding undergraduate (LL.B.) 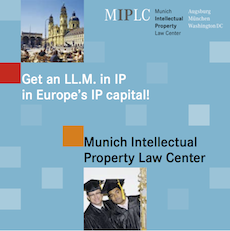 or post-graduate degrees in law (LL.M. / Ph.D.), with demonstrable interest in interdisciplinary research, are encouraged to apply. 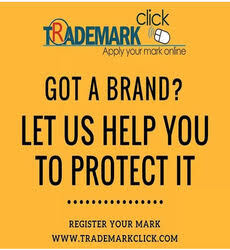 Candidates must show demonstrable research interest in the area of intellectual property law and/or competition law. Compensation: Salary will be commensurate with qualifications and experience and will be in the range of Rs.50,000 – Rs.60,000 per month. CIIPC accepts applications for these positions on a rolling basis. Shortlisted candidates may be called for an interview. The University will be unable to cover the costs for attending the interview. But the University is open about exploring the possibilities of a telephonic/video interview.